It is a sad time here at the moment as my Father-in-law passed away at the weekend following a long illness. Obviously the priority at the moment is dealing with the aftermath and supporting the wife and family. As it happens the 2012 National Hamfest took place a few weekends ago, and I purchased a small 70cm Yagi antenna, known as a ZL-Special. I am hoping this will give me some decent results as the satellites are mostly in the 437Mhz range. This entry was posted in amsat, hamfest, yagi. Bookmark the permalink. Dear Sir, may I ask if the lenght of phasing line is critical? I bought the same antenna but the assembly instructions are very shallow. 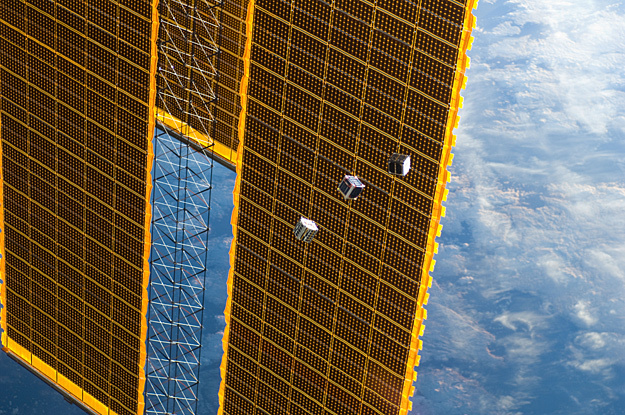 Thank you for potential answer and good luck with cubesats!